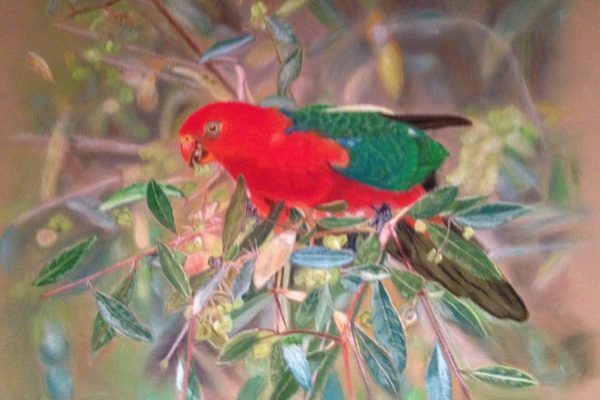 Kerrie Mackay – Queensland Wildlife Artists Society Inc. I have always been interested in the environment and wildlife after growing up in a rural area. This love was reflected in my career choice which saw me complete a Bachelor of Science and work as both a marine and terrestrial research scientist for a number of years. But my true passion was art. 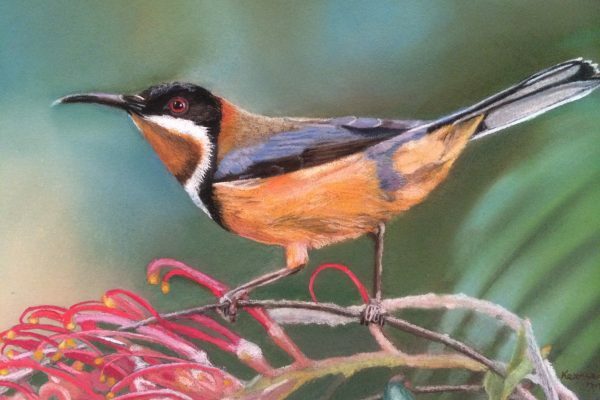 So, after taking art classes with Gail Higgins in 2013, I enrolled in and completed a a Bachelor of Fine Art at Queensland College of Art in 2017. I am currently enrolled in a Bachelor of Fine Art (Honours) and hope to graduate during 2018 before pursuing my PHD. 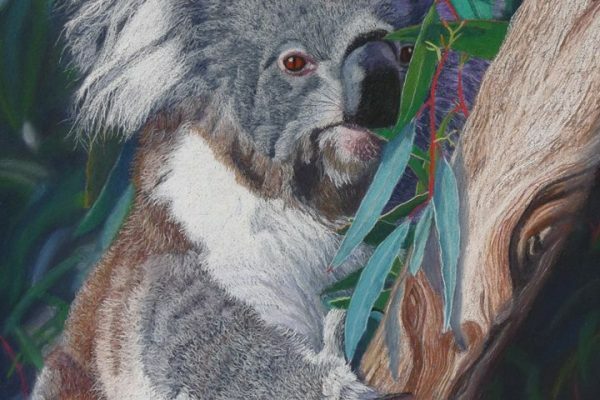 I work in oil paint and pastel primarily and like to focus on Australian wildlife.